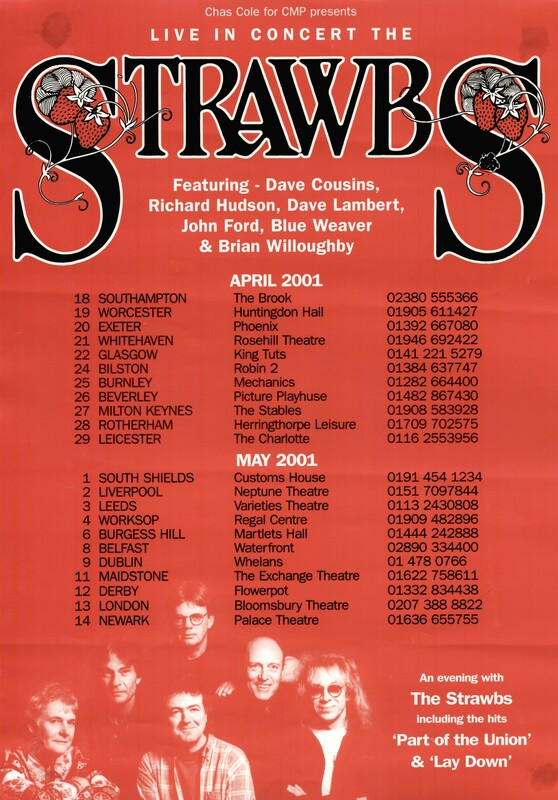 Click on the thumbnails to view the full size page scan. 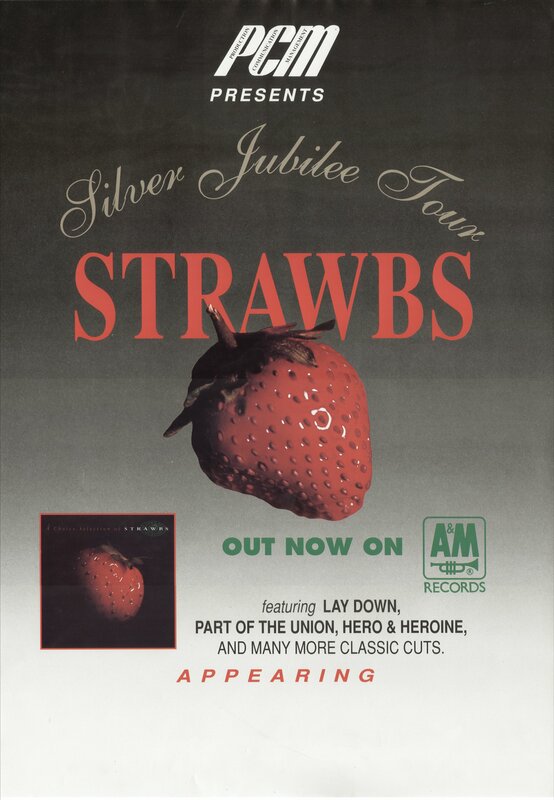 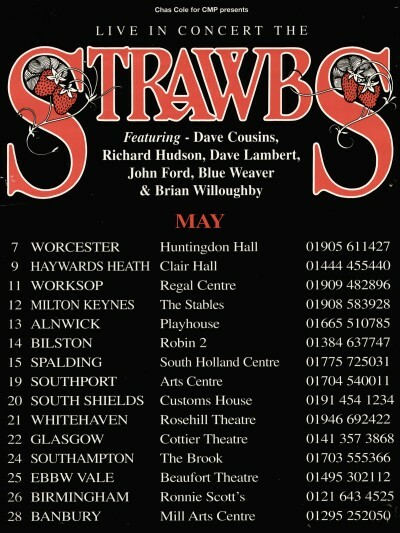 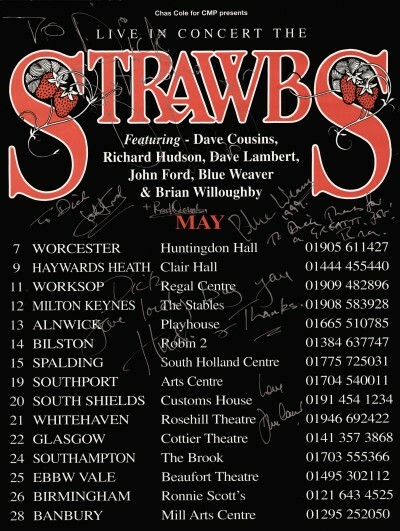 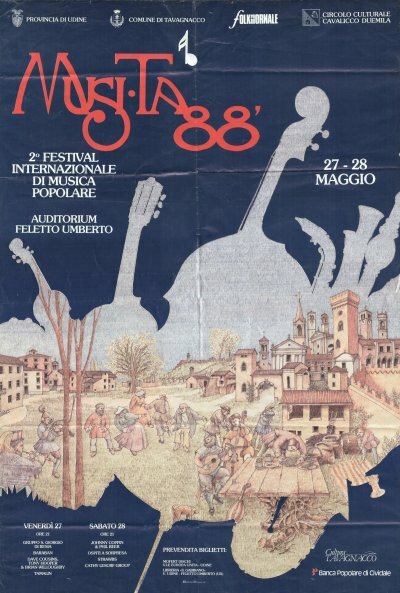 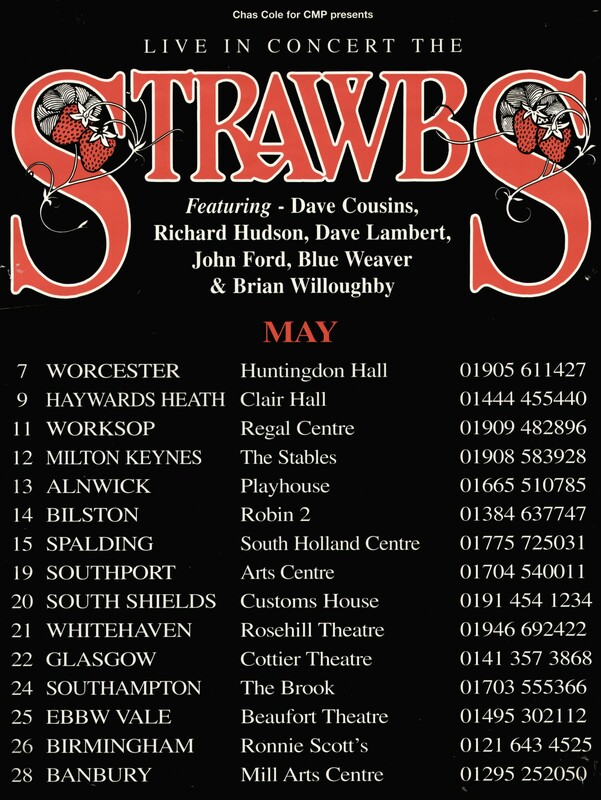 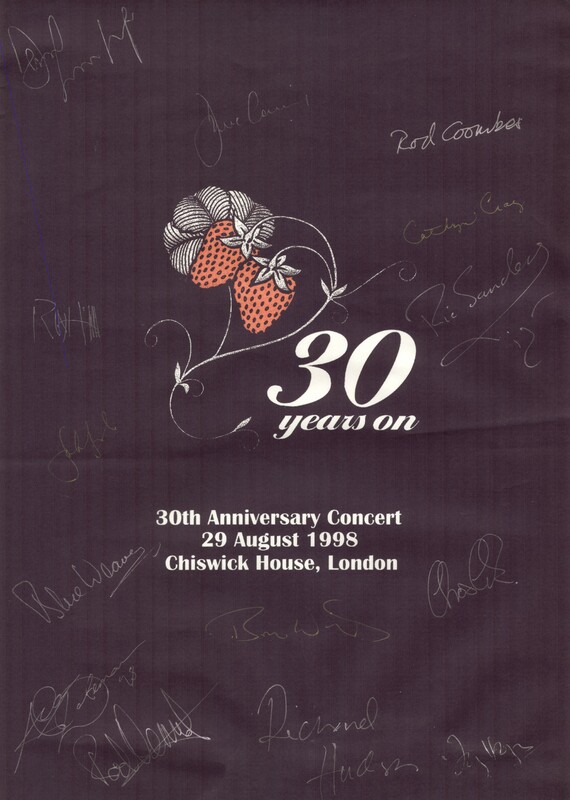 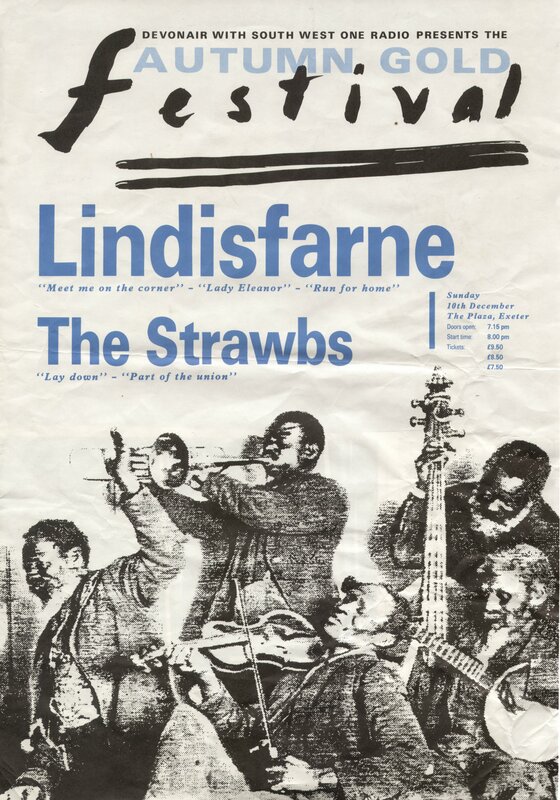 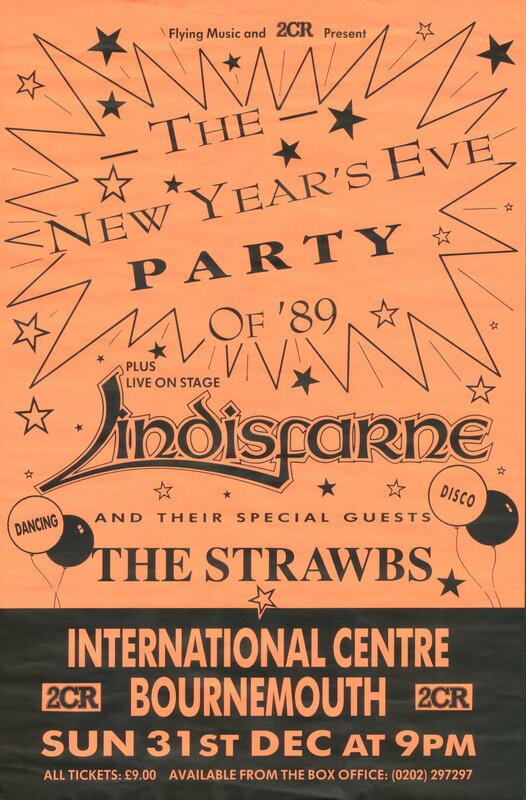 An Italian festival featuring both the Strawbs and an unusual grouping of Cousins, Hooper and Willoughby. 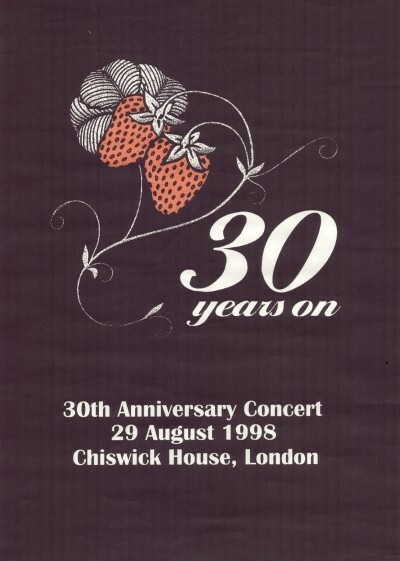 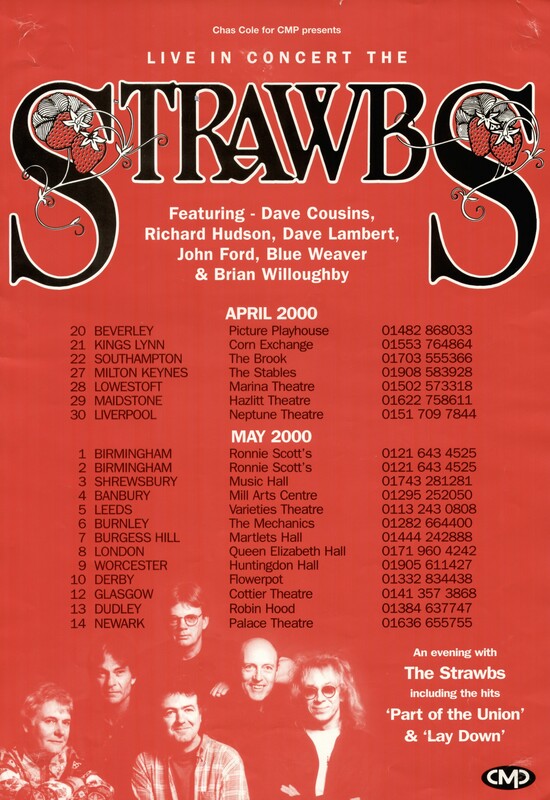 Cathy Le Surf also performed there, and 3 years later duetted with Cousins on the Ringing Down The Yearsversion of "The King" (the original version featuring Maddy Prior). 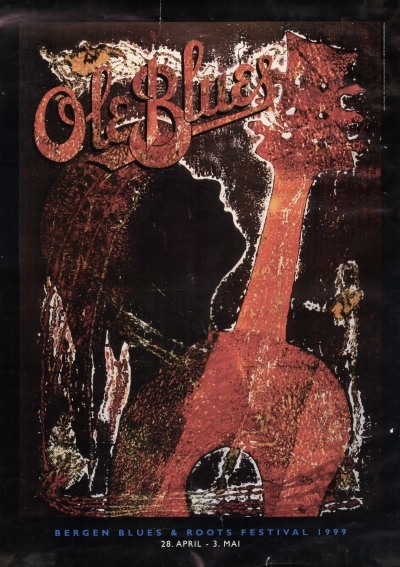 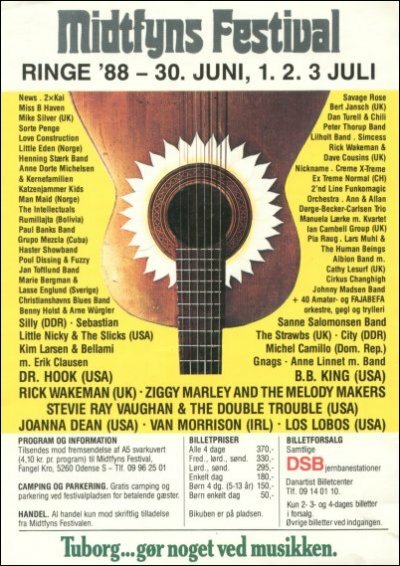 The first gig of the 1999 tour for the newly-minted Bursting plus Brian line-up was in Bergen on 1 May 1999. This was the first trip I did with Strawbs, travelling out of Stanstead - quite a thrill.